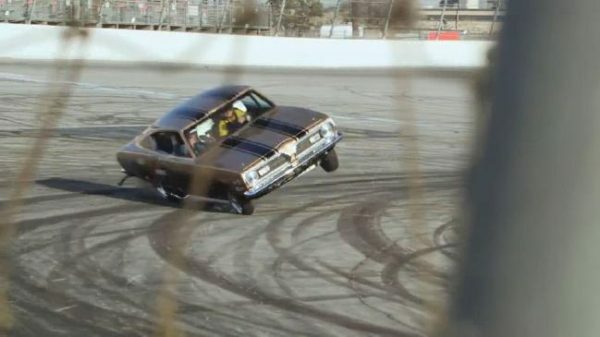 Jay Leno is gone for the spin of the famous stunt driver Bob Riggle’s Hurst Hemi Under Glass 1969 Barracuda and needless to say it was an experience, that he will never forget. 2,500 horsepower Barracuda has been known for its wheelie performance , but this Wheelie does not go according to plan! As you will see in the video below the men went quite bumpy ride … luckily they were all ok! For further watch the video below!